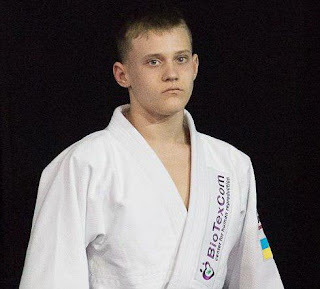 Ukrainian fighter from the SC “Borets” / ZR Team will travel to Sao Paulo, Brazil and take part in the two-day tournament from February 24 to 25. The championship will take place in the “Esporte Clube Sírio” sports complex. It’s not the first time 14-years-old Serhii Krasovskyi will represent Ukraine at the major tournaments abroad. Young fighter has already successfully competed and won gold at prestigious championships in London and Abu Dhabi.